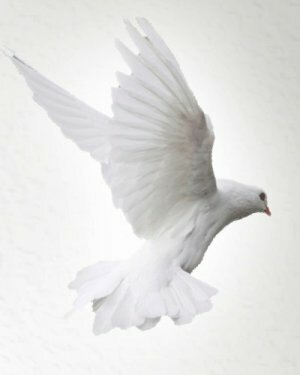 Obituary for Dennis M. Sobczak | Thomas J. Gmiter Funeral Home, Inc.
Age 61, of the South Side, passed away on Friday, January 25, 2019. Life partner of 20 years to Deborah Seifert; son of the late Harry and Dorothy Sobczak; brother of James (Phyllis) Sobczak and the late Denise Sobczak. Friends received Tuesday 5-7 PM in Thomas J. Gmiter Funeral Home, Inc. 2323 E. Carson St., where service will be held Tuesday 7:00 PM.